The Office of Marketing and Brand Management serves the University of Illinois at Chicago by providing resources and guidance to help ensure that the institution’s marketing and communications initiatives are aligned with the university’s brand and identity. 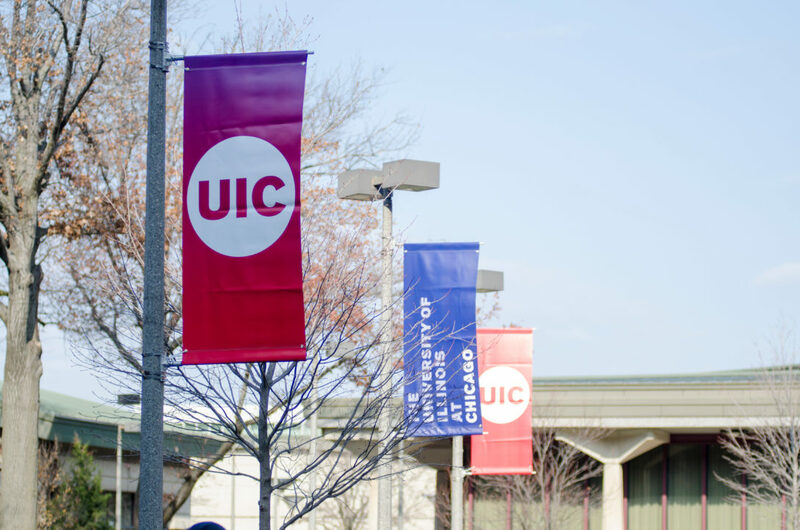 Maintaining consistency in messaging and design across the university reinforces the UIC brand overall. All communications from the University of Illinois at Chicago, whether originating from a college or an individual program, are reflections of the institution. The logos, typefaces, colors, and treatment of photos and text all project attributes of UIC. The Office of Marketing and Brand Management is housed within the Office of Public and Government Affairs. If you’re a media outlet and need to speak with a university representative, visit the Public Affairs contact page. Marketing and Brand Management develops and executes strategic marketing campaigns designed to strengthen the university’s reputation and identity as a leading academic and research institution. Sustaining a strong brand image for the university is critical in promoting awareness, understanding and support among students, faculty, staff, alumni, donors, opinion leaders, and the broader public. In addition to marketing UIC at an institutional level, the Office of Marketing and Brand Management is available to provide integrated marketing communications support to the university’s schools, colleges and programs. The staff focuses its efforts on projects that align with UIC’s strategic priorities. The office works with units to define goals, objectives, strategies and tactics to help ensure that marketing communications projects are successful and cost-effective.